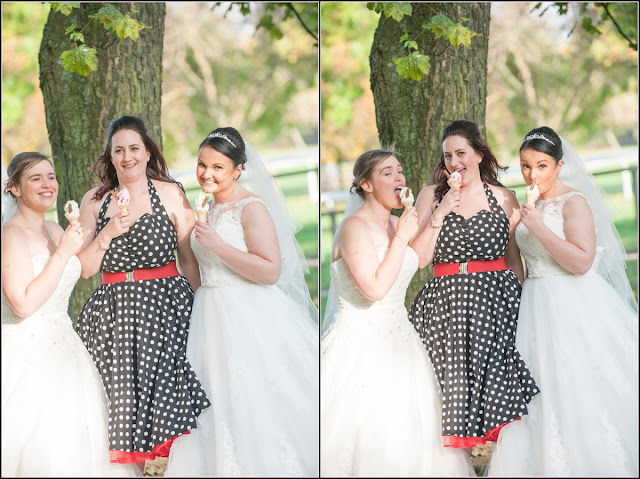 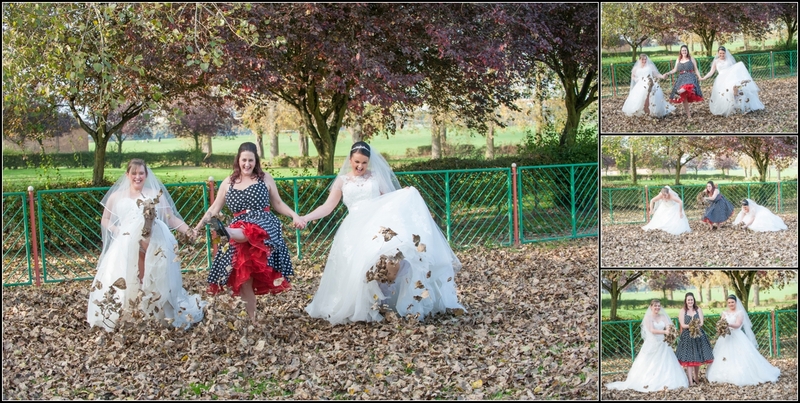 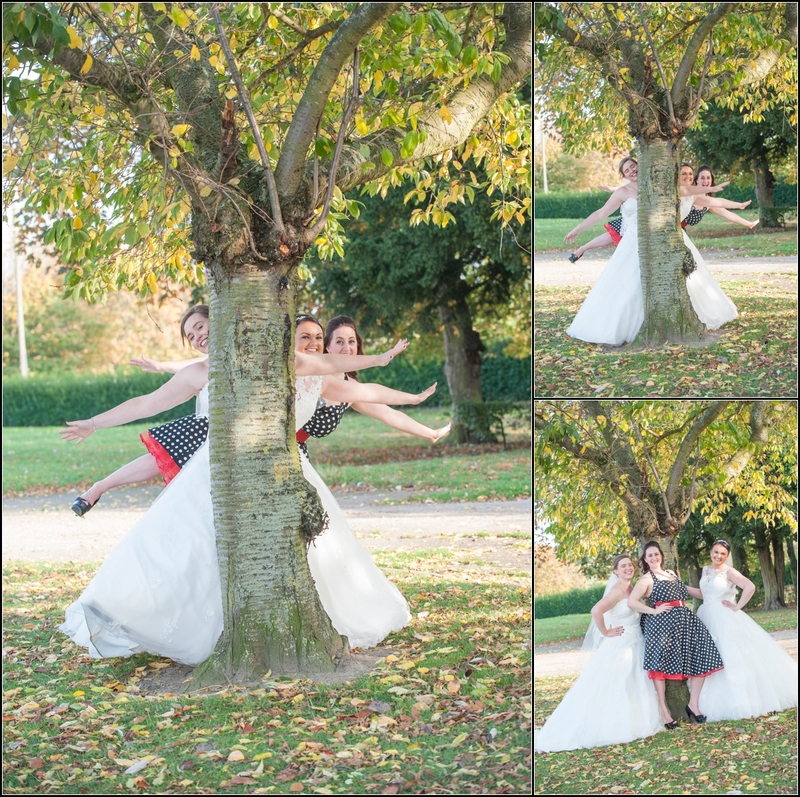 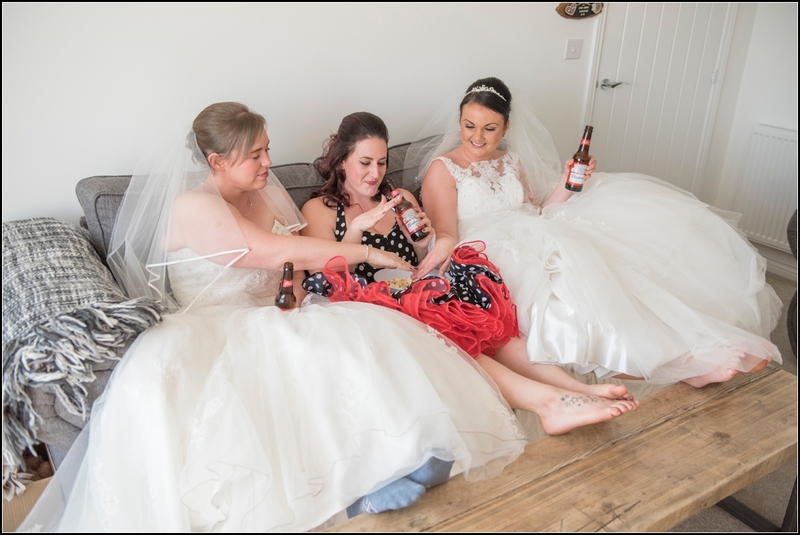 What happens when 3 crazy fun loving friends say they want to all get their wedding dress back on and go have some fun Image-i-Nation Stylee? 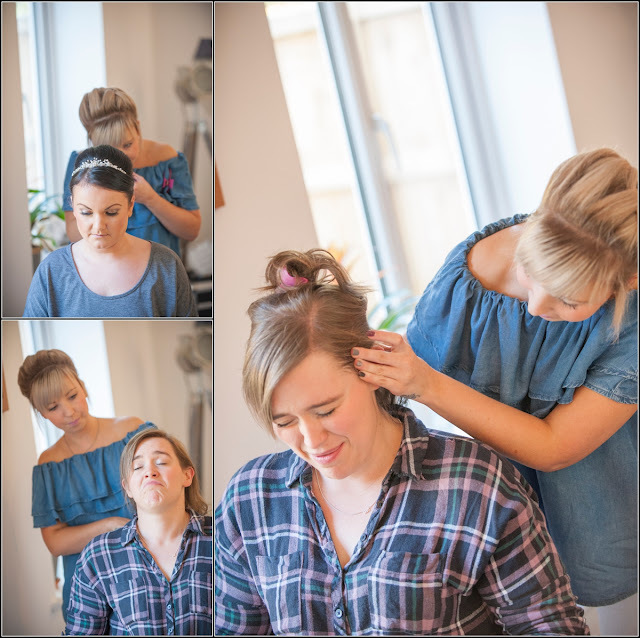 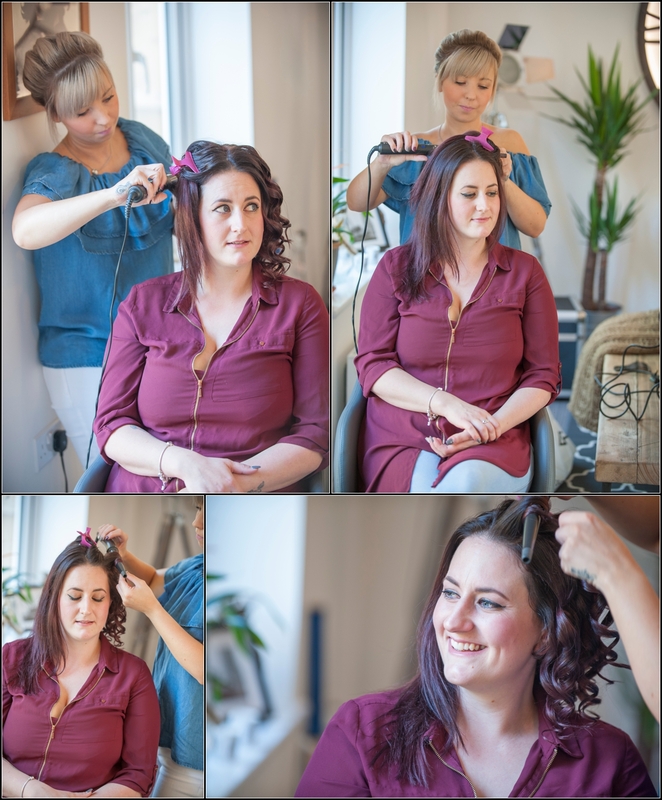 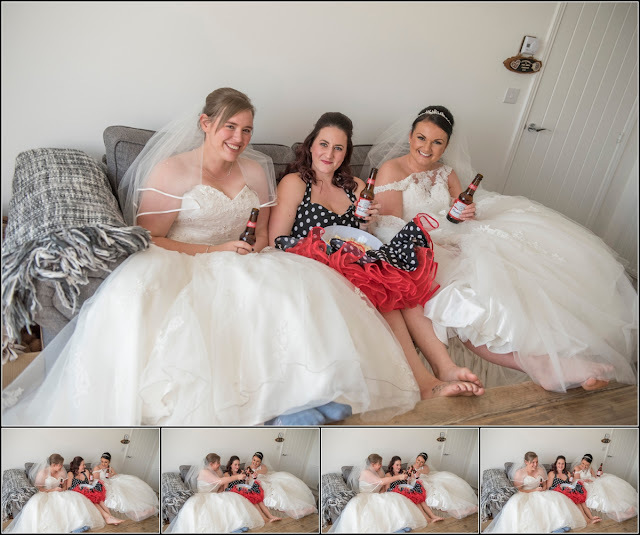 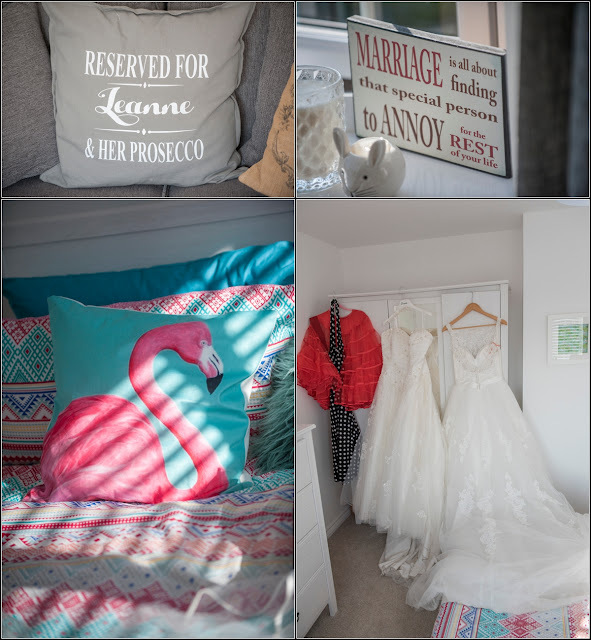 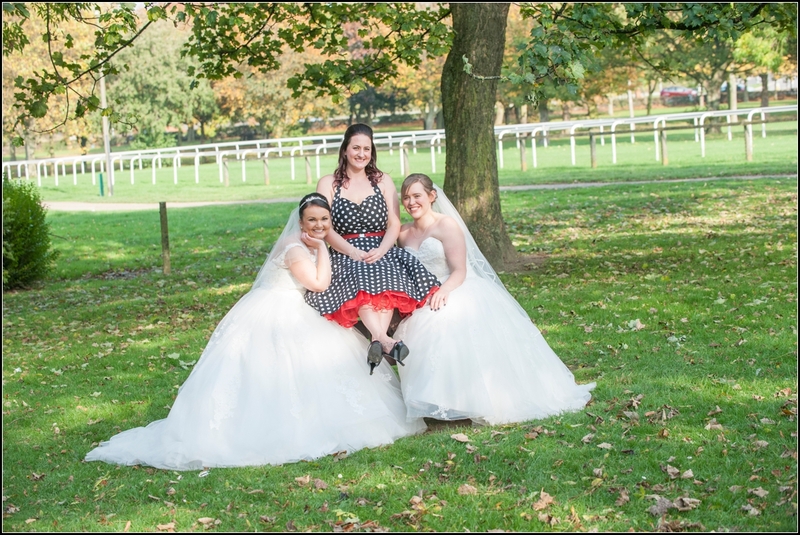 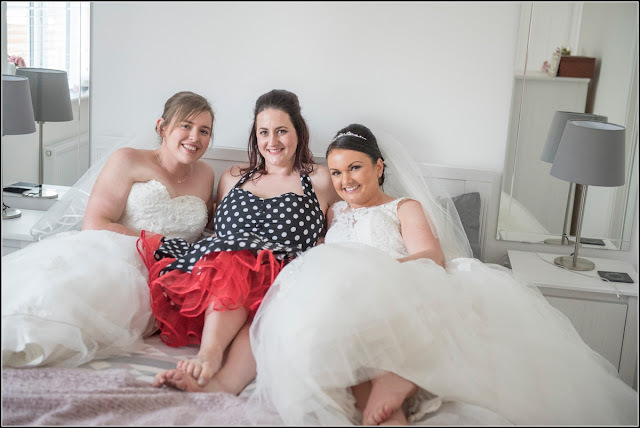 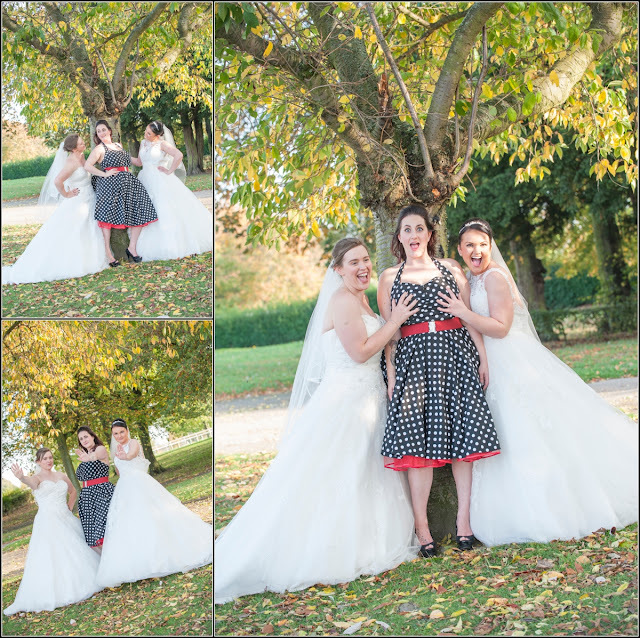 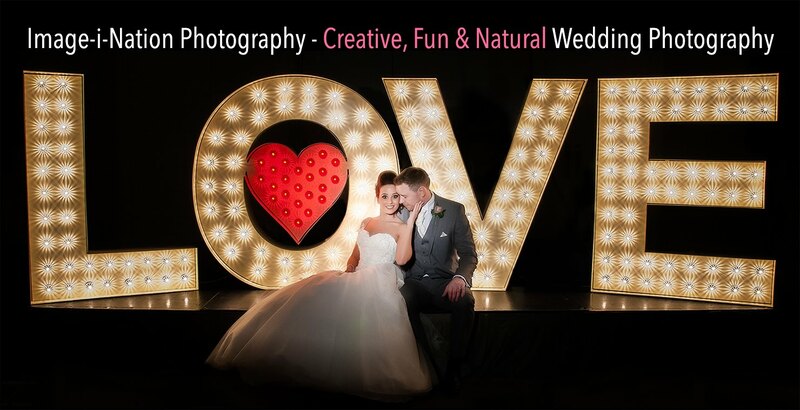 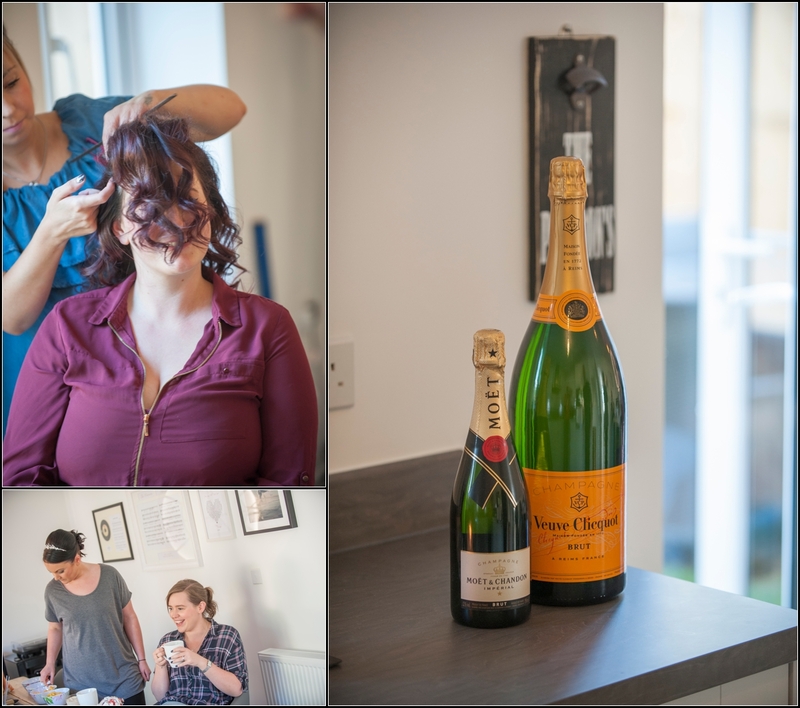 Leanne & Kerry were 2 past Brides of ours and joined by their good friend Sarah (who we have met at their weddings) they said hey Kev how would you fancy hooking up with us as we get our wedding dresses back on and do a 'Friends' lifestyle shoot? 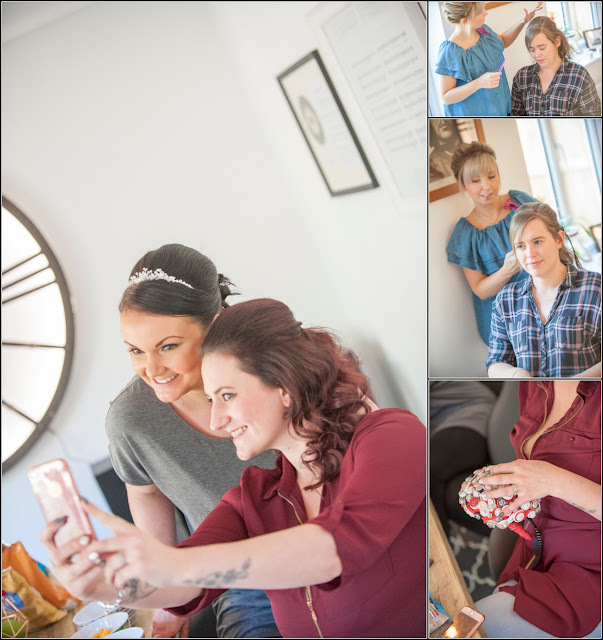 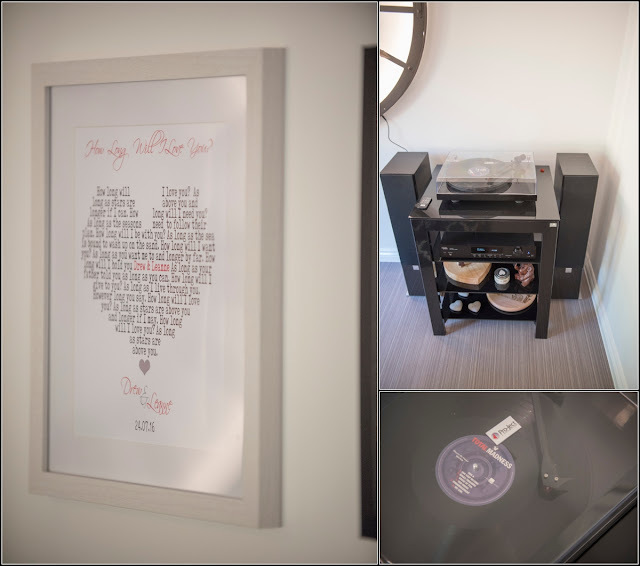 I arrived at Leanne's house initially to get some shots of the girls getting make up and hair sorted out plus Drew (leannes hubby) provided nibbles and music from his record deck (yes we were spinning some VINYL!!! 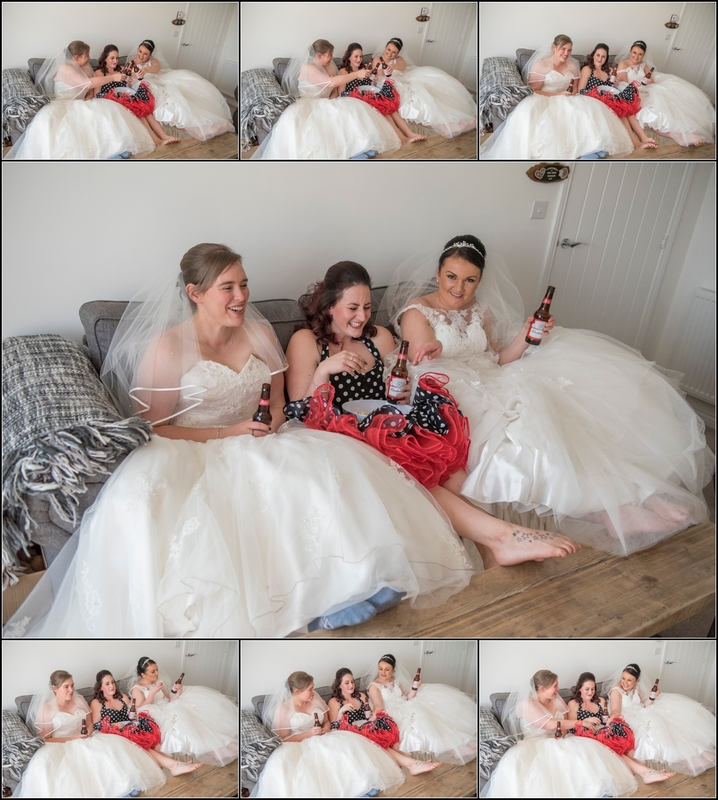 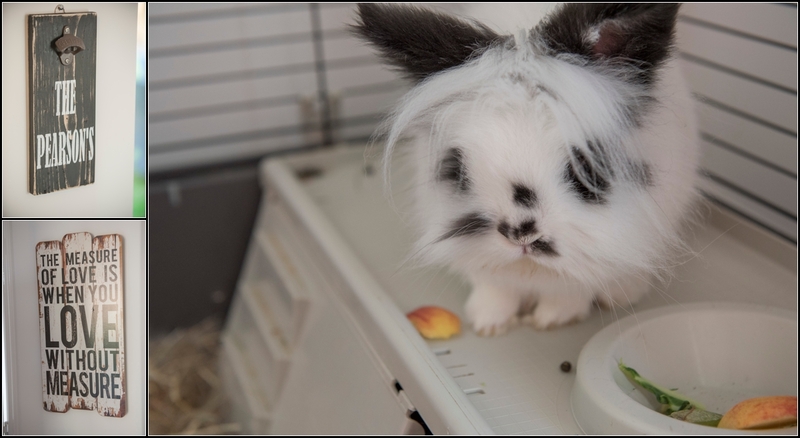 After some shots in the front room watched by the cute rabbit, friends style sitting on the settee drinking a bud (or similar) we headed off to Pontefract Racecourse and Park where as soon as we parked up and got out the car we got loads of stares and comments throughout the shoot! 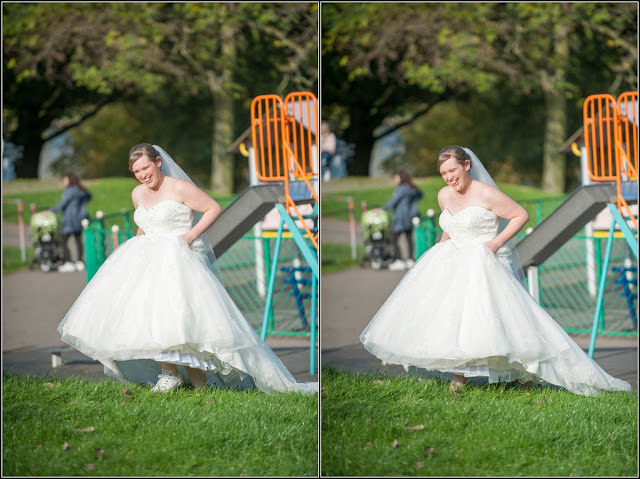 Just a regular Sunday in the park! 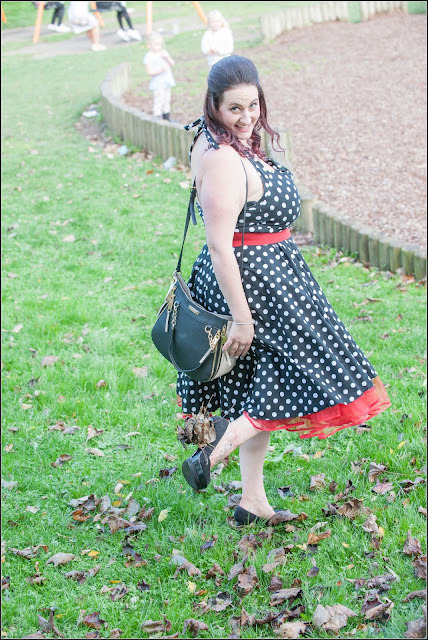 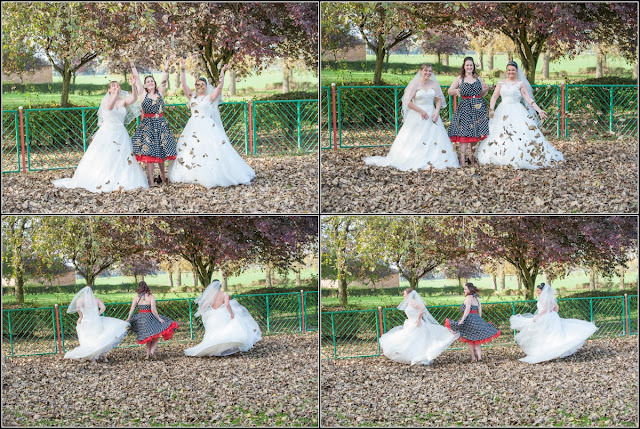 Loads of fun and below we have some shots from what was defo a fab afternoon in the park with the 3 crazies!!! 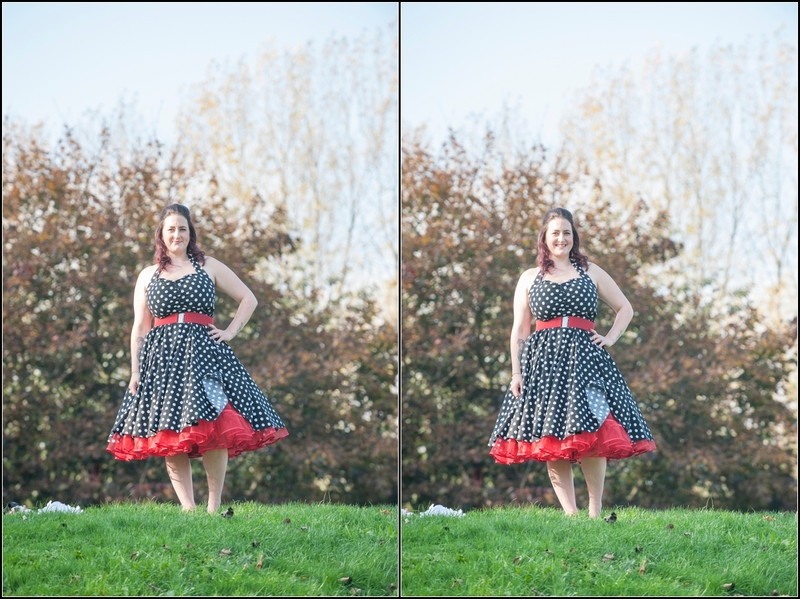 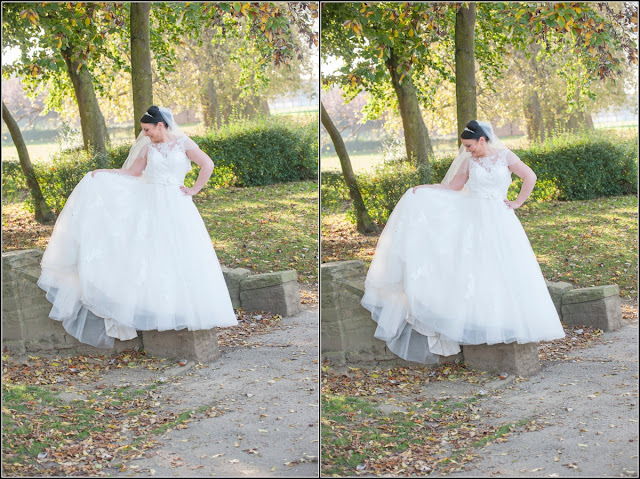 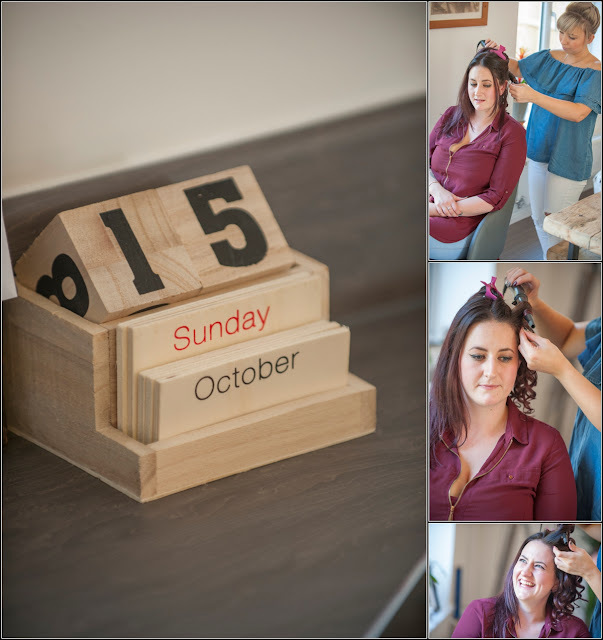 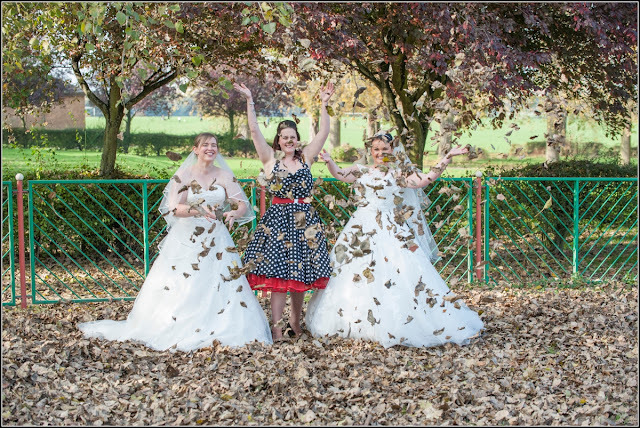 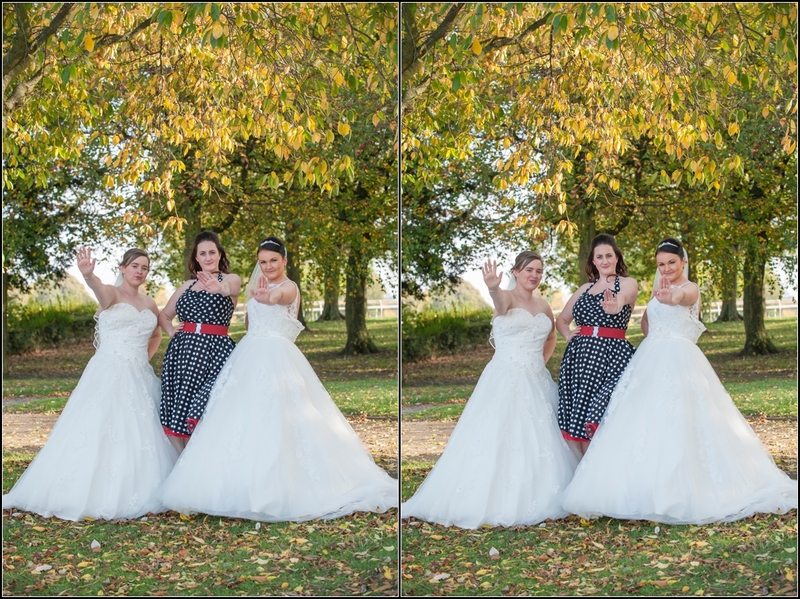 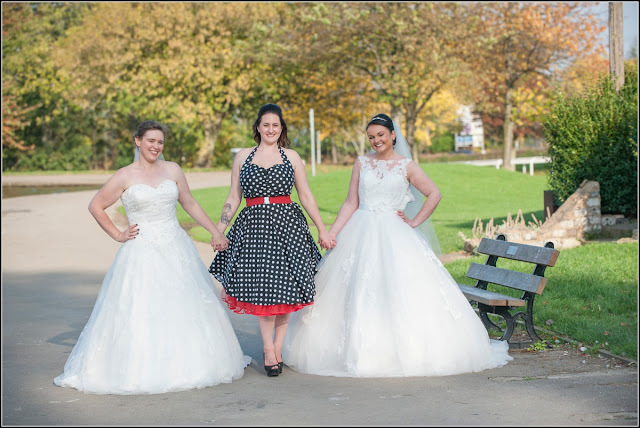 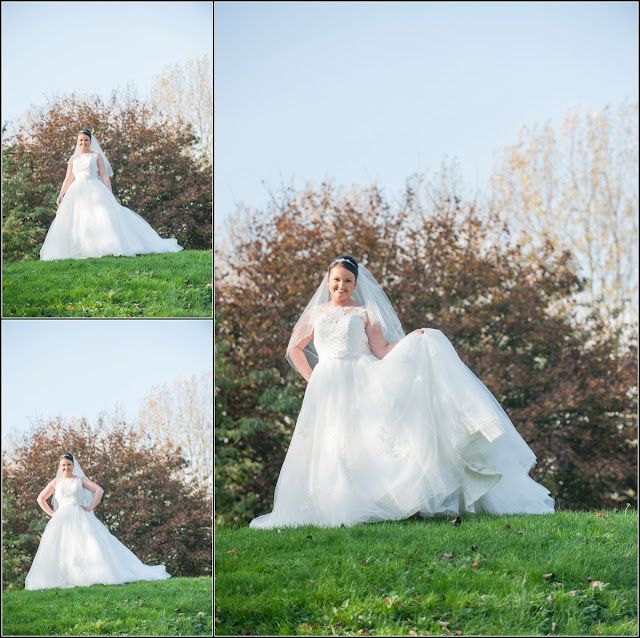 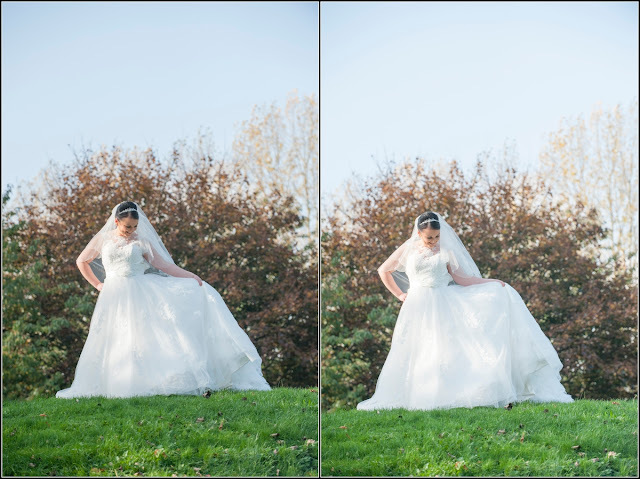 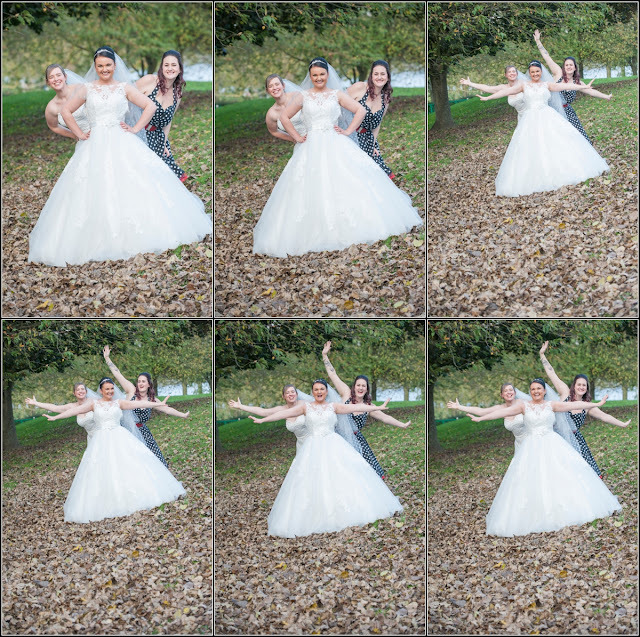 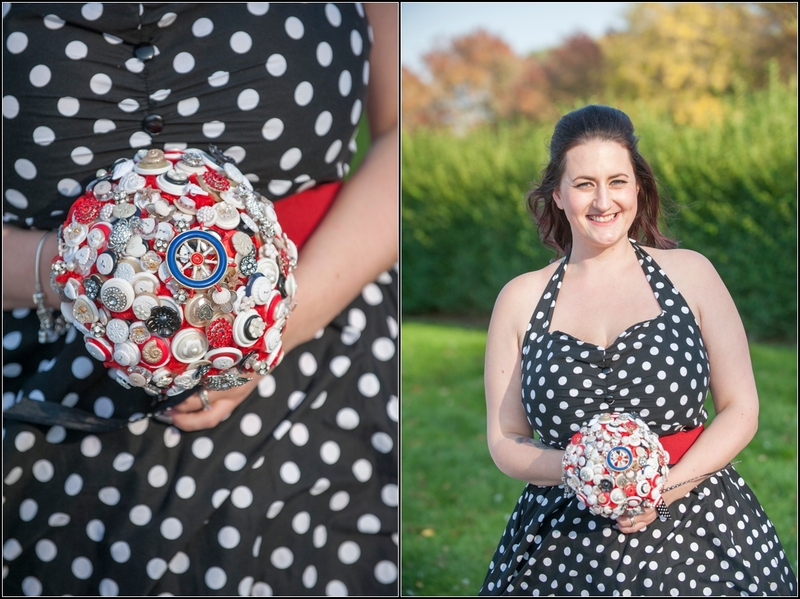 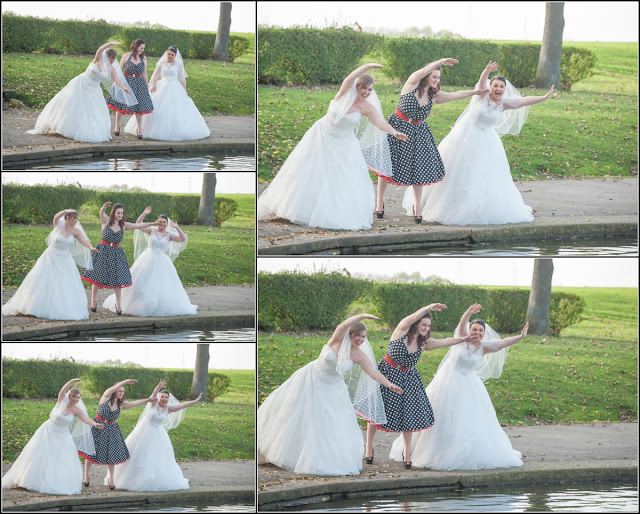 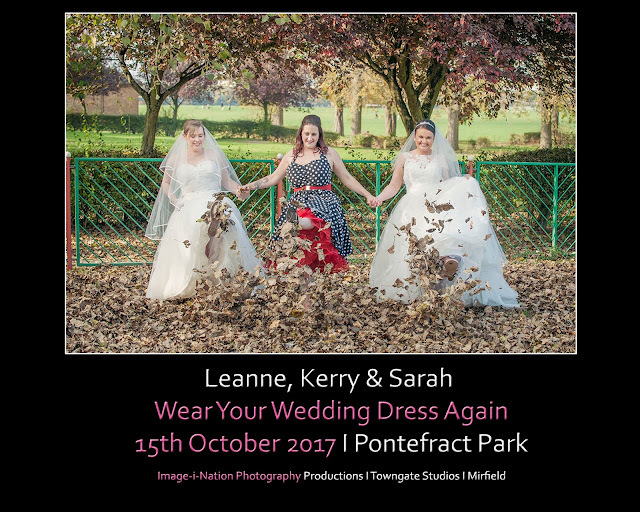 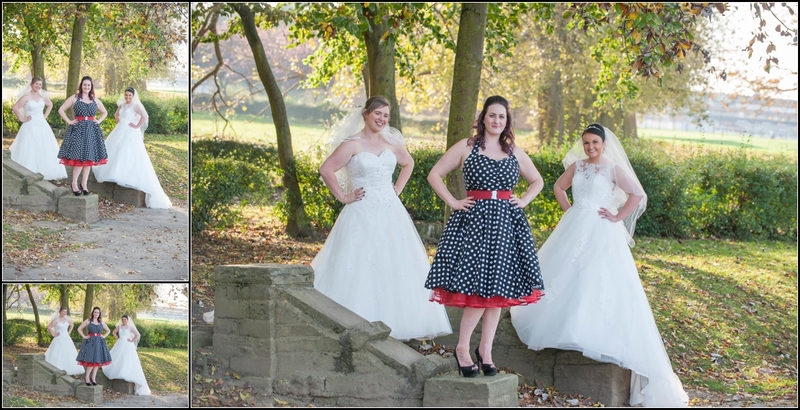 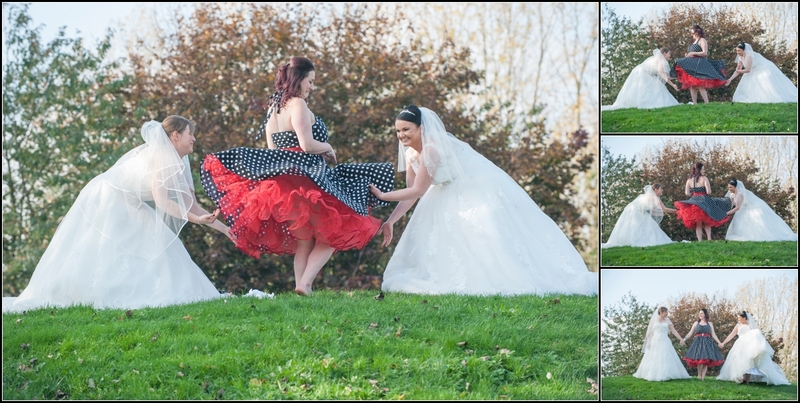 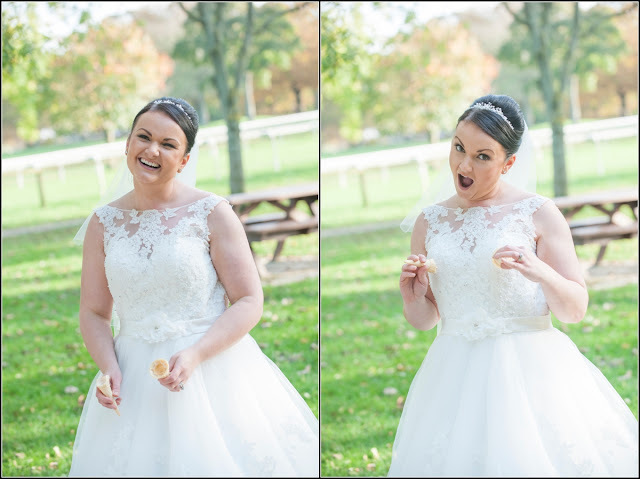 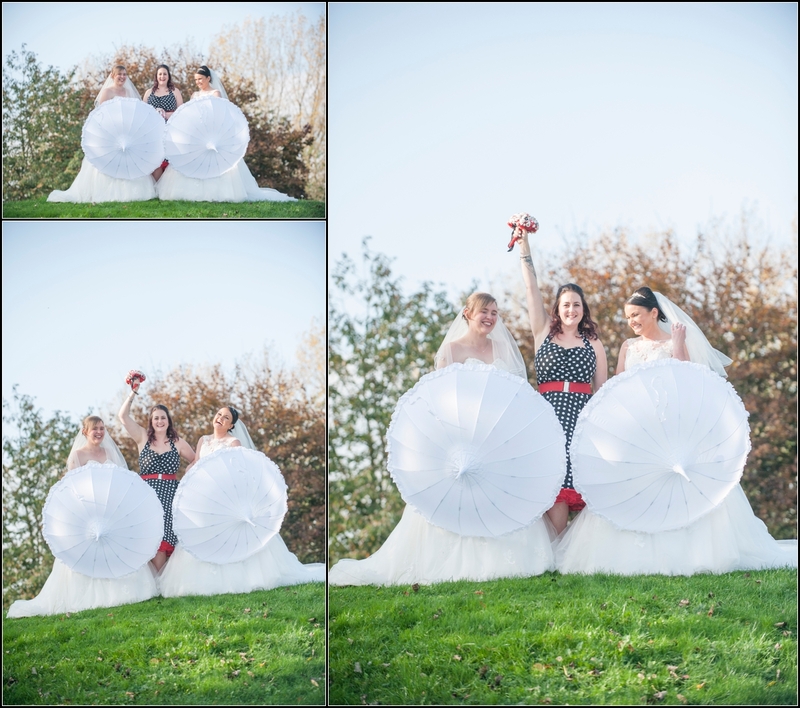 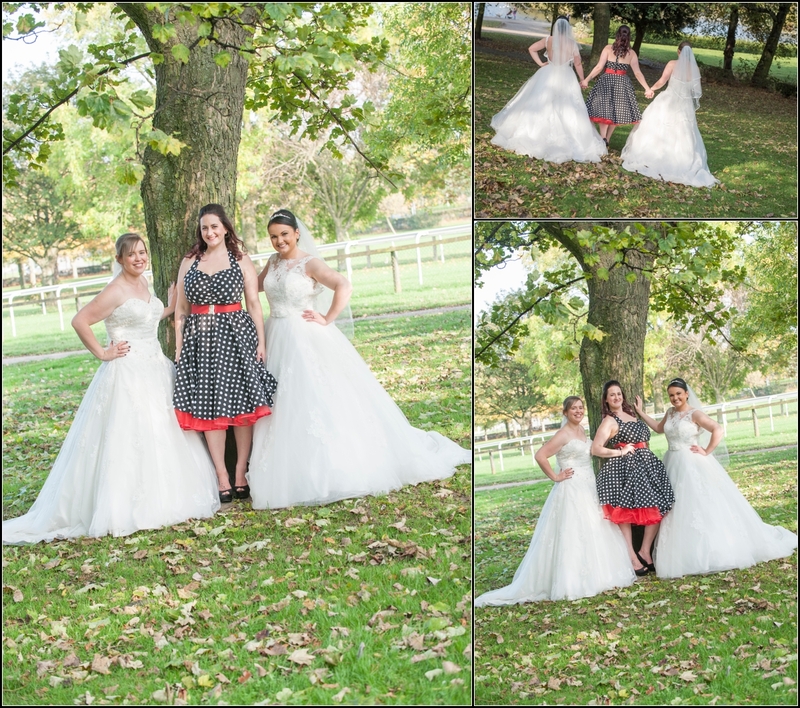 Wear Your Wedding Dress Again with Leanne, Kerry & Sarah - 15th October 2017 from Image-i-Nation Photography on Vimeo.